Senior manager responsible for marketing and business development at Argility. 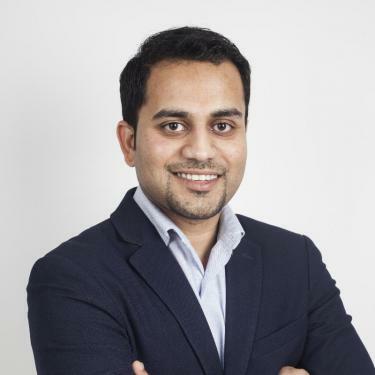 Swapnil Yemde is a senior manager responsible for marketing and business development at Argility. He has in excess of 14 yearsâ experience in solutions and services consulting. His role at Argility requires consultation with clients on process automation, digitalisation and omni-channel enablement of business. In the past, he has worked with multiple clients and managed key accounts spanning banking, financial services, insurance, retail, telecommunications and public sector. In all arenas he worked on developing solutions and delivering services to enable better understanding of customers, provide better service delivery and improve organisational efficiency.